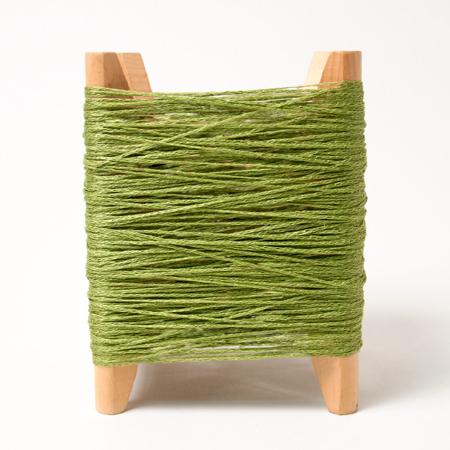 100% Linen Yarn - color shown above - Lime! of newly burst ferns, or daffodils in early spring. Lovely!